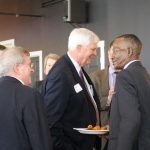 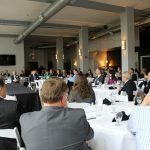 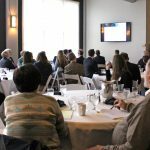 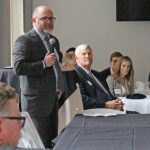 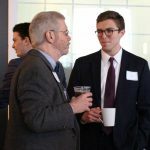 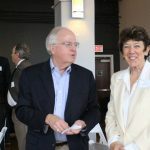 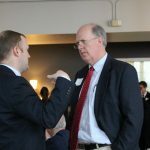 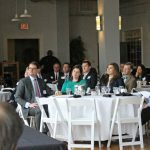 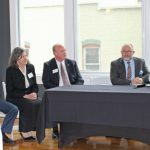 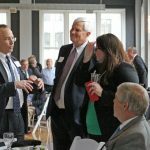 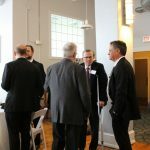 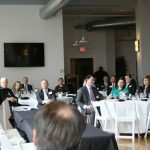 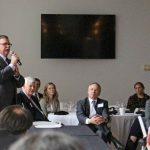 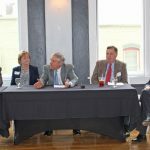 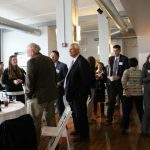 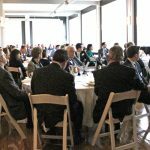 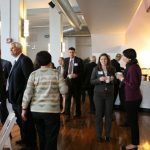 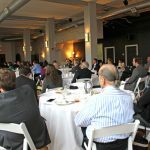 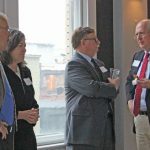 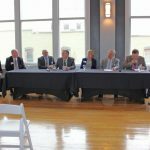 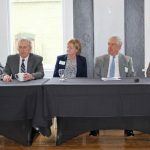 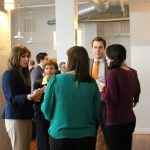 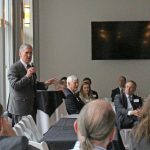 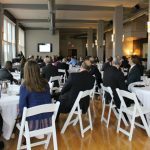 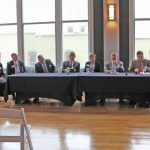 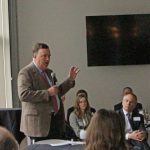 The annual Bench Bar Conference was held on February 22nd in the White Room at Blue 5 Restaurant. 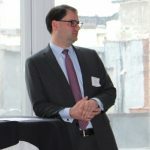 Andrew Gerrish, Chairman of the Young Lawyers Committee, organized the event. 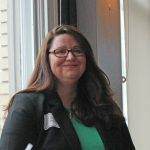 Beth Burgin Waller, Esq. 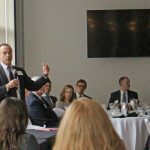 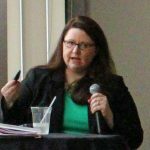 of Woods Rogers PLC, presented a one hour CLE on the topic of “Ethical Issues in Practice: Cybersecurity”. 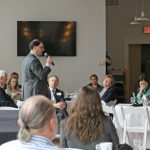 The State of the Judiciary addresses were presented by judges from the various courts, followed by an open forum discussion. 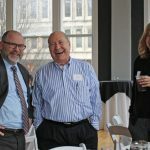 Thank you to the RVLSA for assisting with this event.